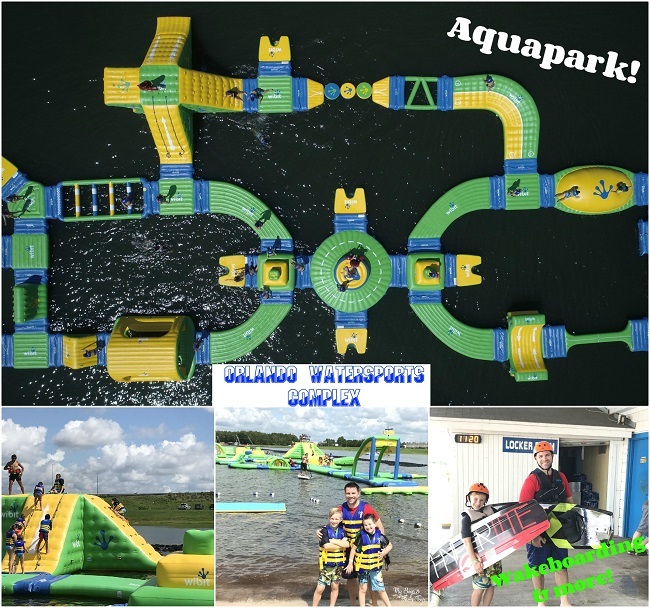 Visit Central Florida's First Aquapark at Orlando Watersports Complex! Visit Central Florida’s First Aquapark at Orlando Watersports Complex! If you’ve ever visited the Orlando airport, you’ve most likely spotted the Orlando Watersports Complex off the highway. One of the most popular cable wakeboard parks in the entire U.S., OWC recently expanded their waterpark to include a brand new Aquapark! This huge obstacle course offers endless fun for adults and kids alike! We recently visited the watersports complex for a day of fun including a ride on the cables. Check out the full aquapark video below! Inspired by LEGO blocks, the Aquapark includes a series of interlocking climbing obstacles, pathways, and slides! The OWC Aquapark will provide hours of fun on the water for the entire family. 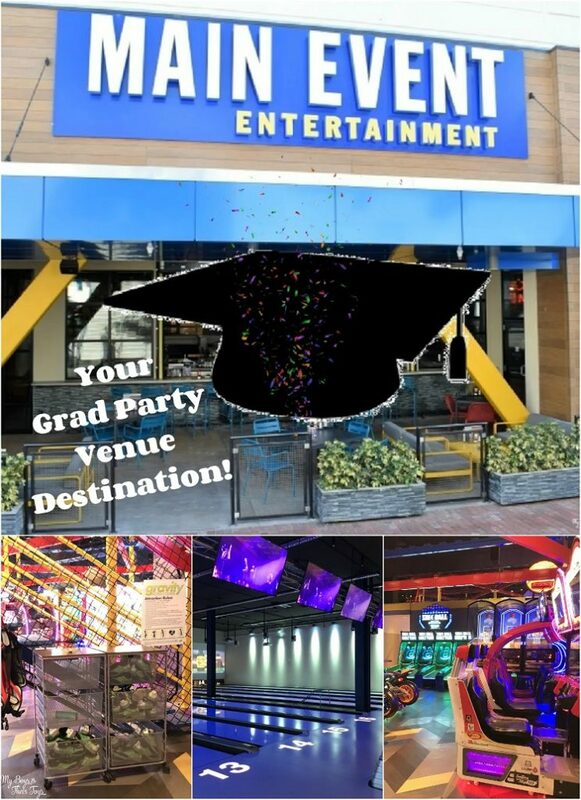 This is a great spot to have a party, family gathering or corporate fun day out! They also offer weekly summer camp for kids ages 7-15. Want to see what it’s like to be on the course? Check out this video below! In addition to the new Aquapark, OWC offers boating and cable lessons, as well as standard cable and advanced cable lines for wakeboarding, waterskiing, kneeboarding, and wakesurfing. All the gear is available on site so you just need to show up with your swim attire and a towel. 2 hours on the cables is just $48! Nate and our older son took a spin on the cables for some wakeboarding adventures. Both are familiar with being pulled by a boat when visiting Nate’s family at the Chicago lakehouse. 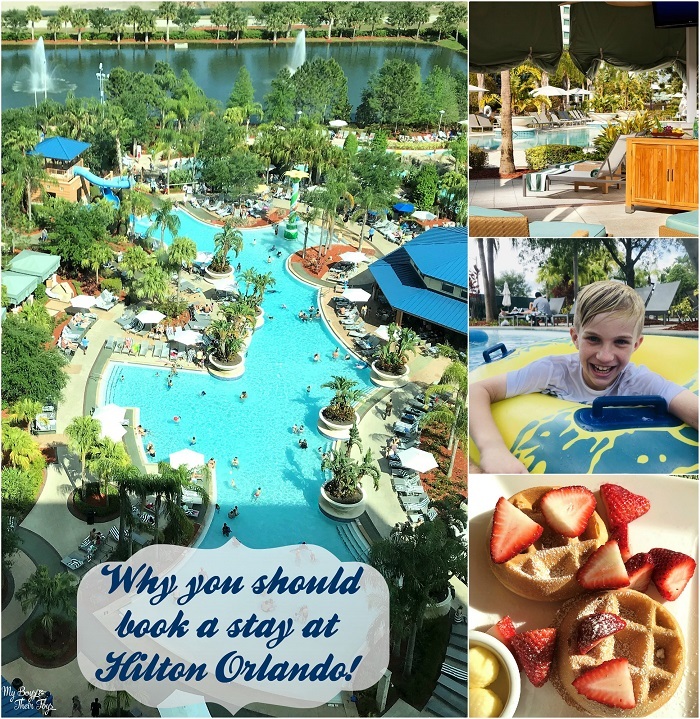 OWC is definitely the place to enjoy some fun in the sun in Orlando! We had the best time at the aquapark! It’s fun and exhausting all at once. And you don’t have to worry about any gators in the water – I made sure of that! 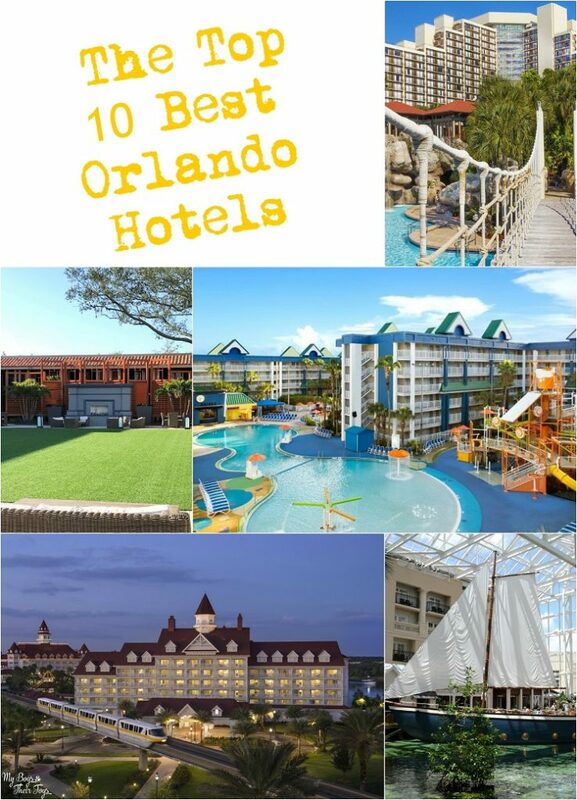 Are you in the Orlando area? We want you to give OWC a try! We’re offering four All Day Passes on the Cables to one lucky winner, as well as two free sessions at the Aquapark to another winner! Enter below for your chance to win (4) cable passes or (2) free sessions at the Aquapark! I would prefer the Aqua passes. Thank you. I would prefer the Aqua park passes. Thanks for the giveaway! The aquapark looks like a lot of fun! This looks like fun. I think I’d want the cable passes, but could see using the whole thing! Honestly, the cable passes please. i would like the cable passes. i would love the 2 aqua park passes! It looks so fun and exciting!